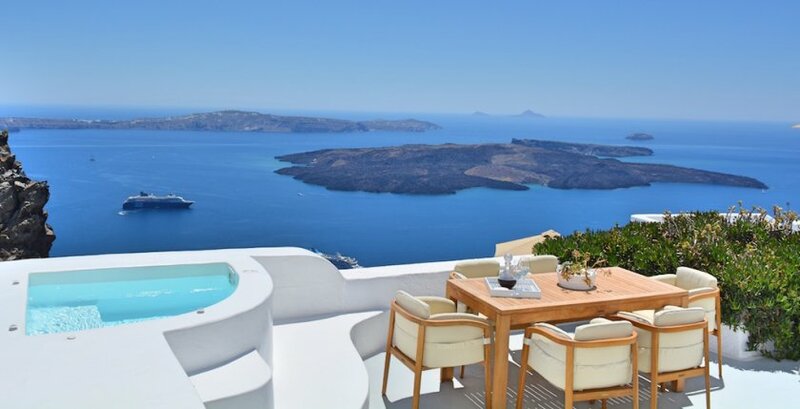 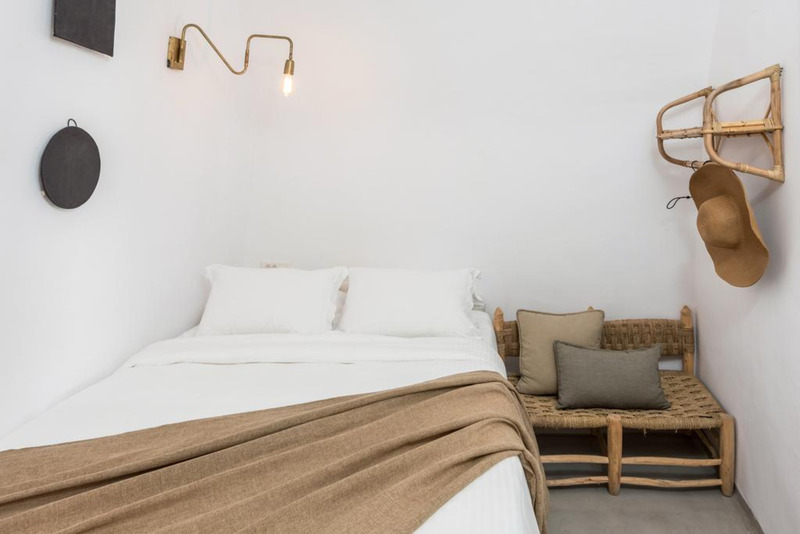 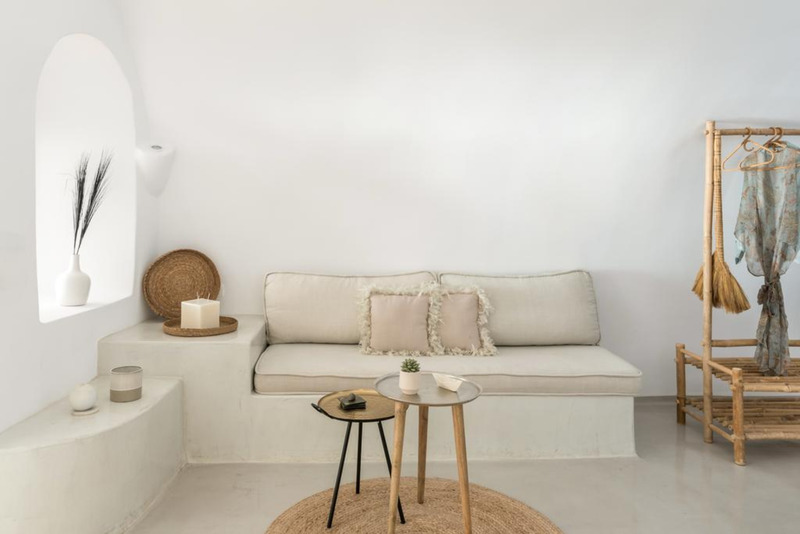 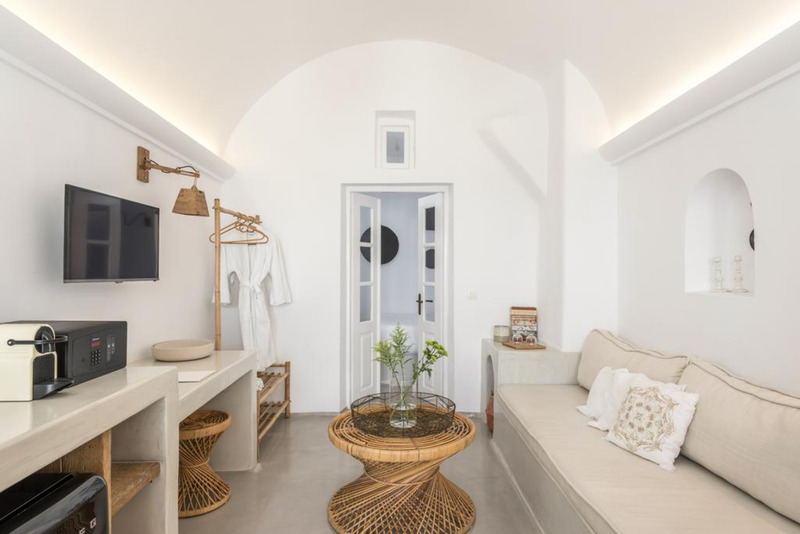 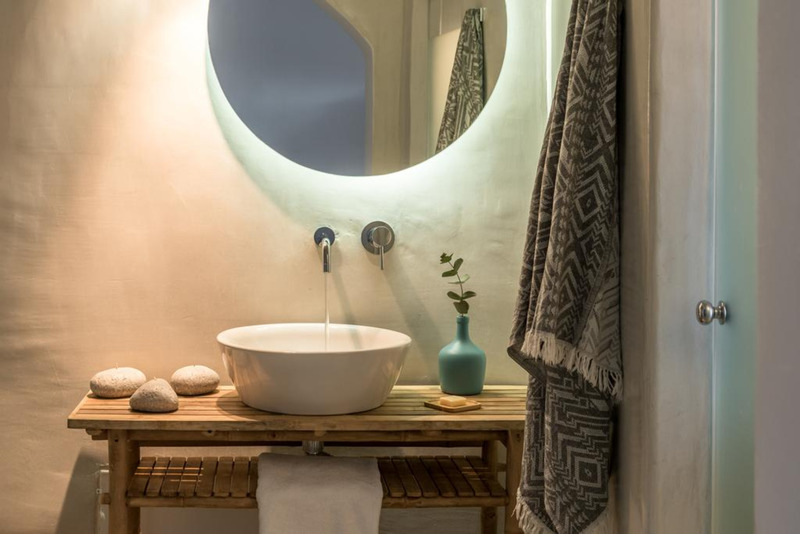 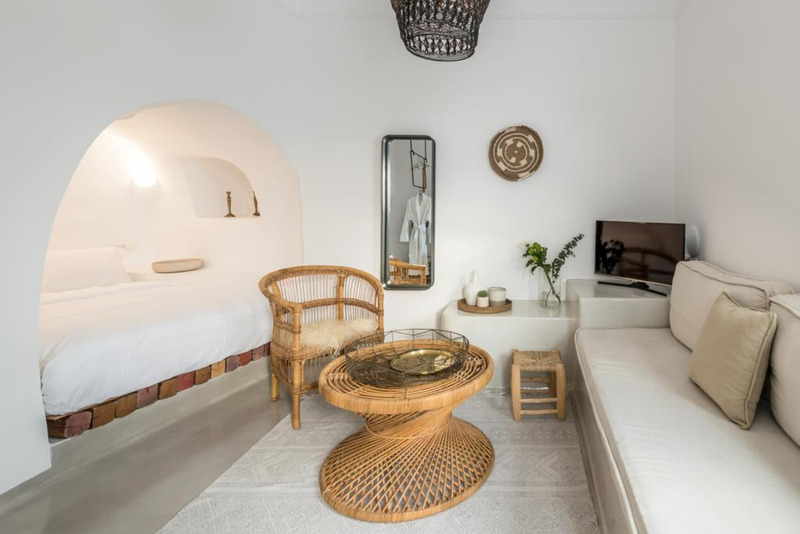 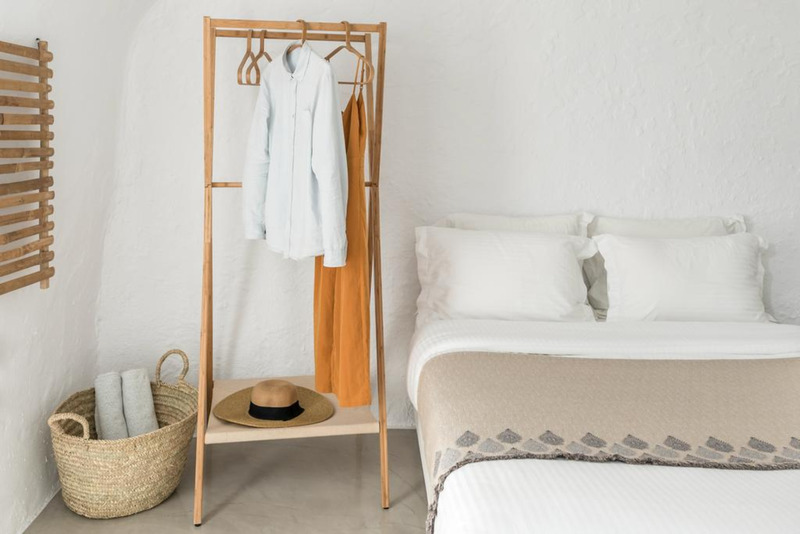 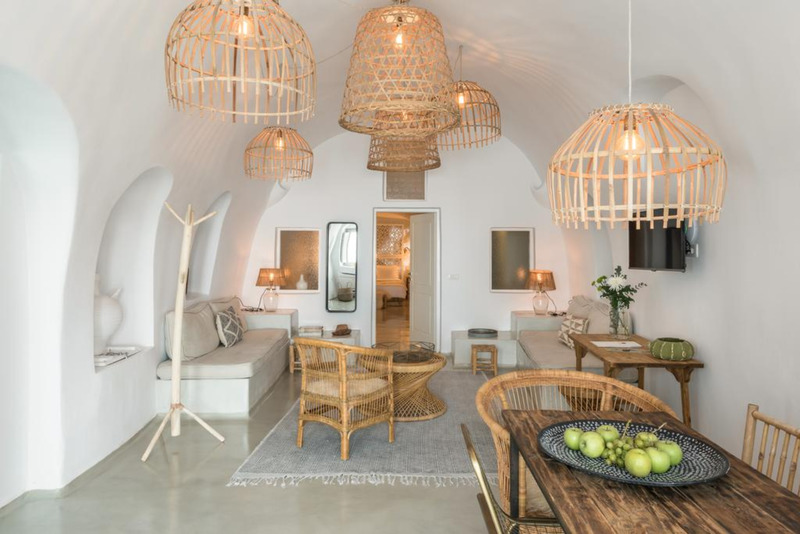 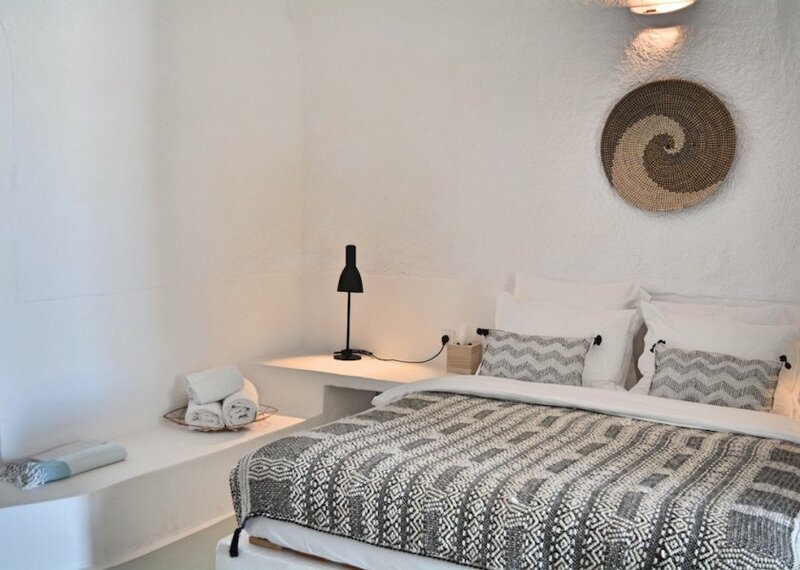 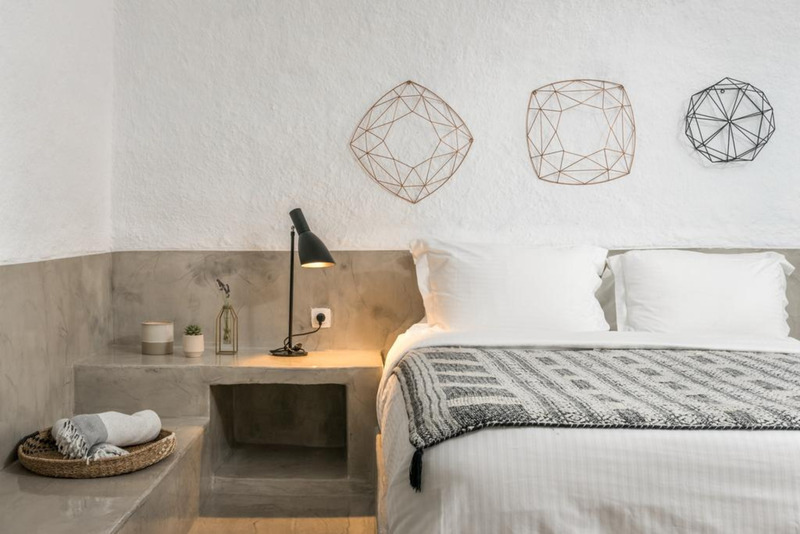 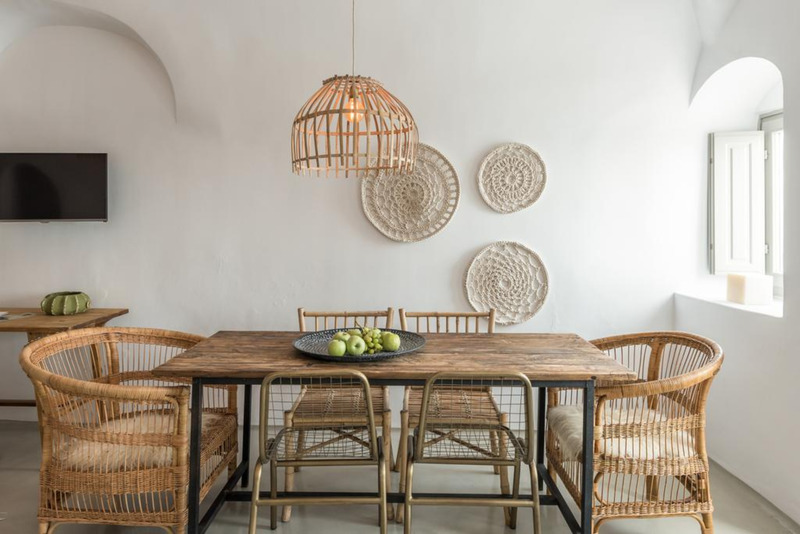 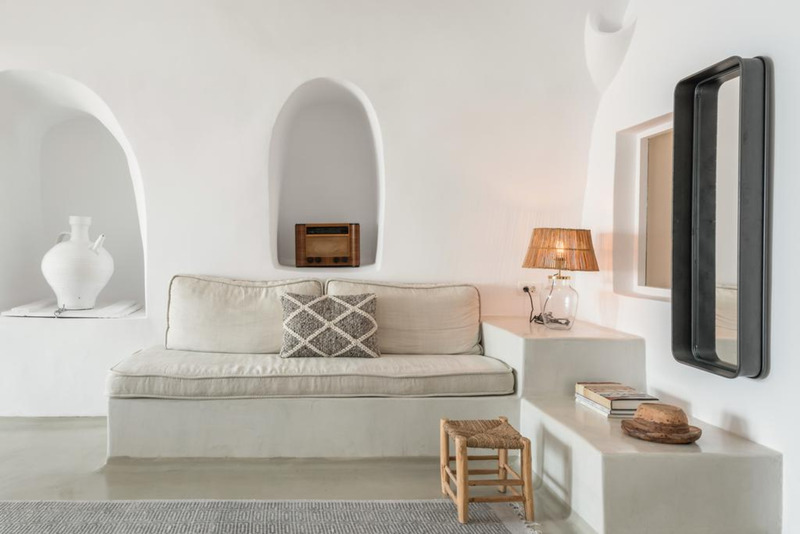 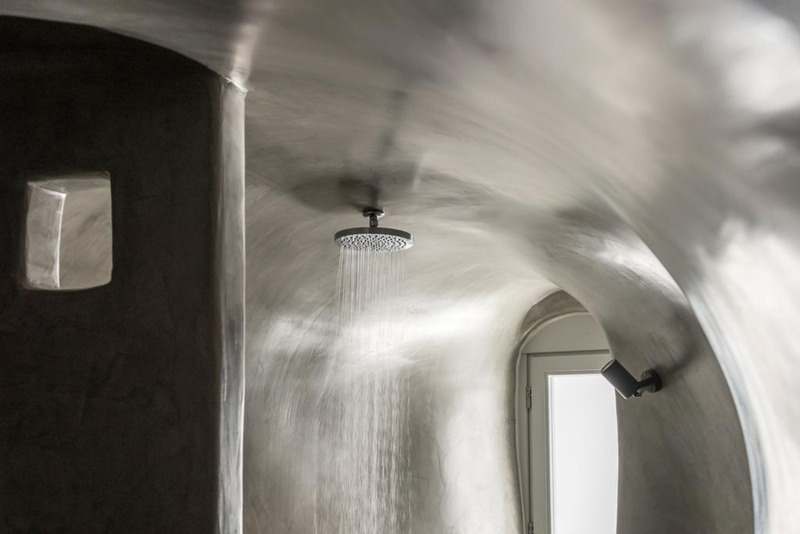 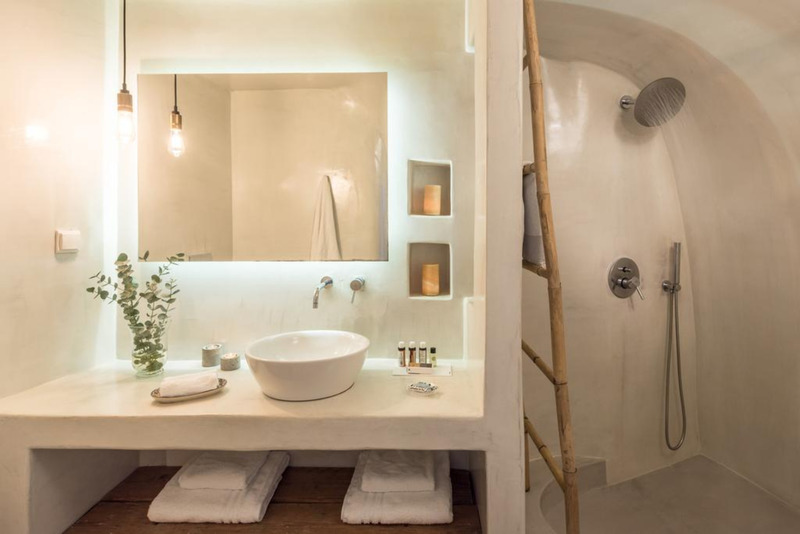 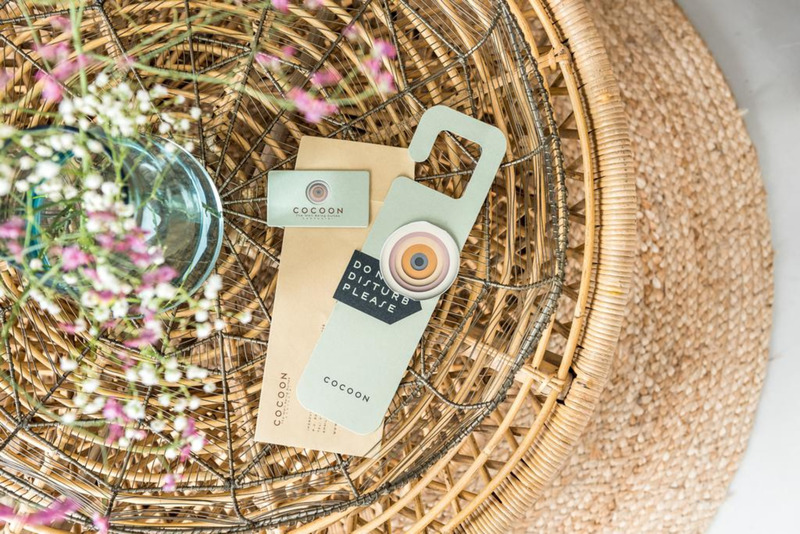 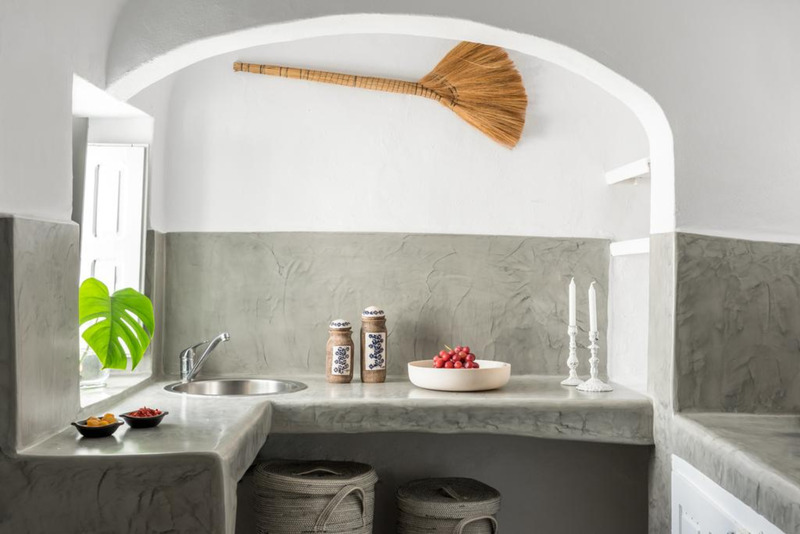 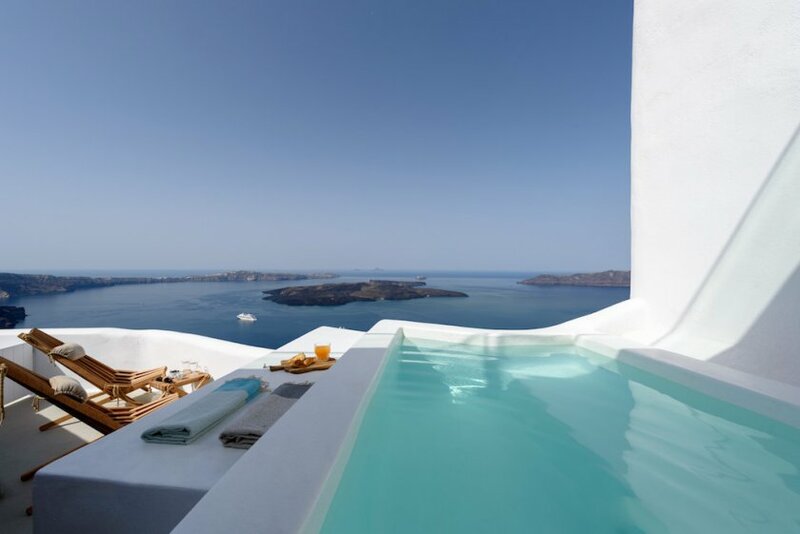 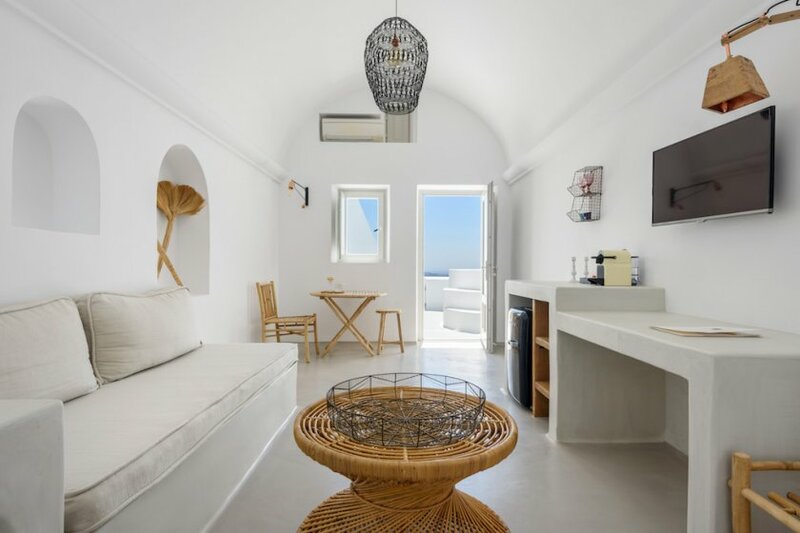 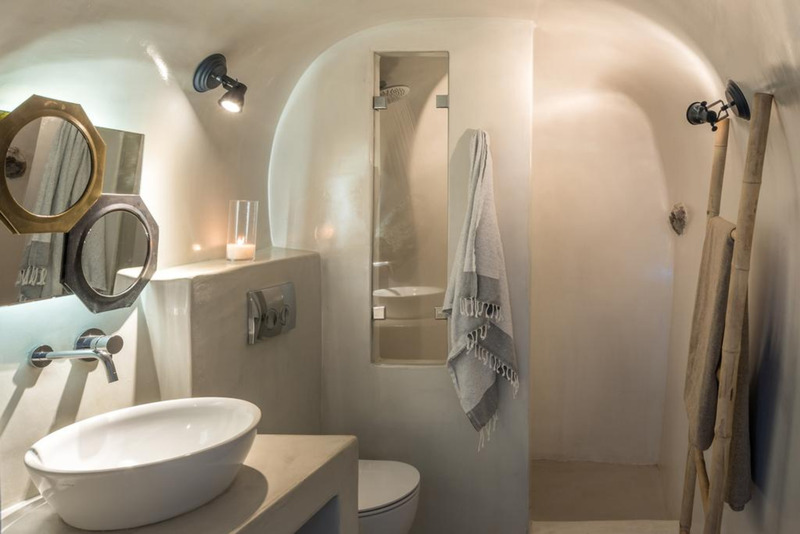 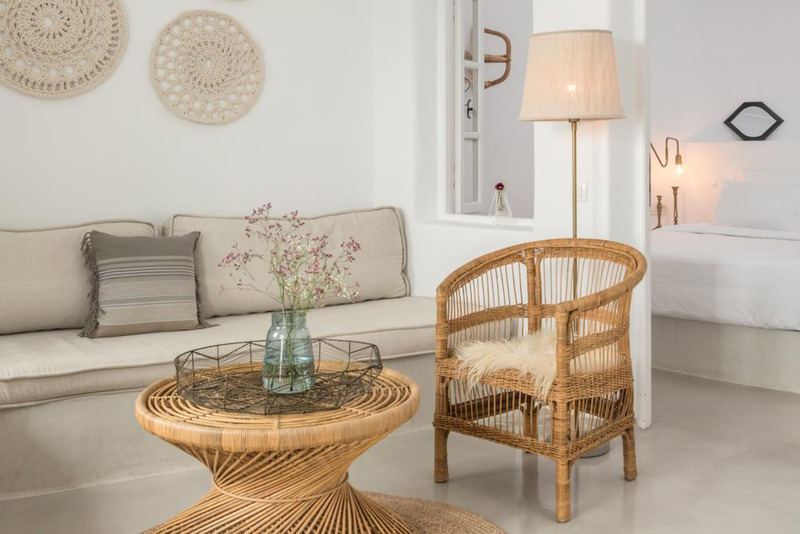 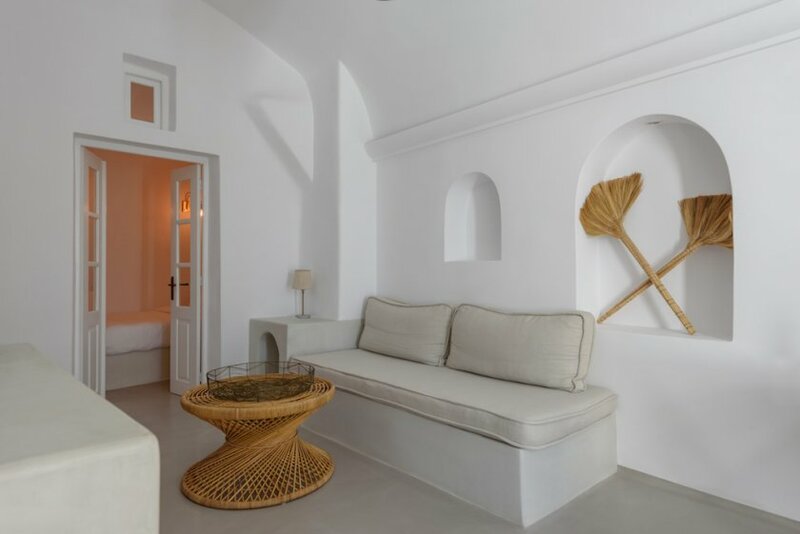 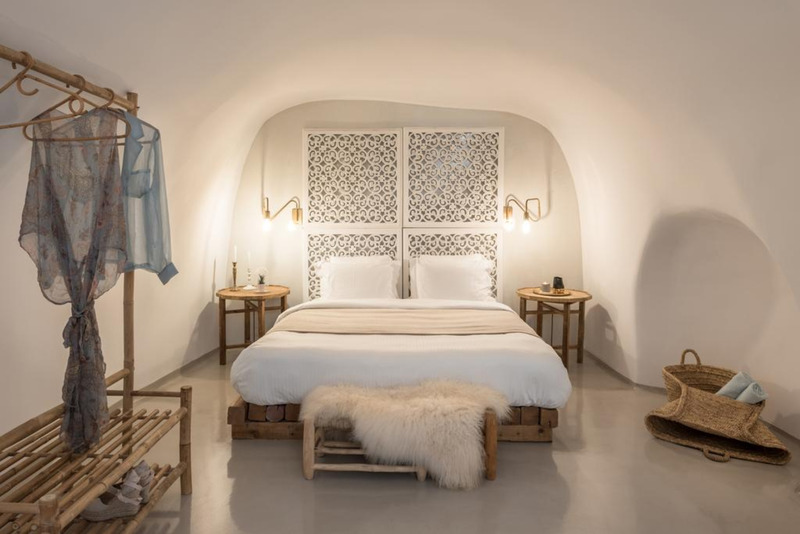 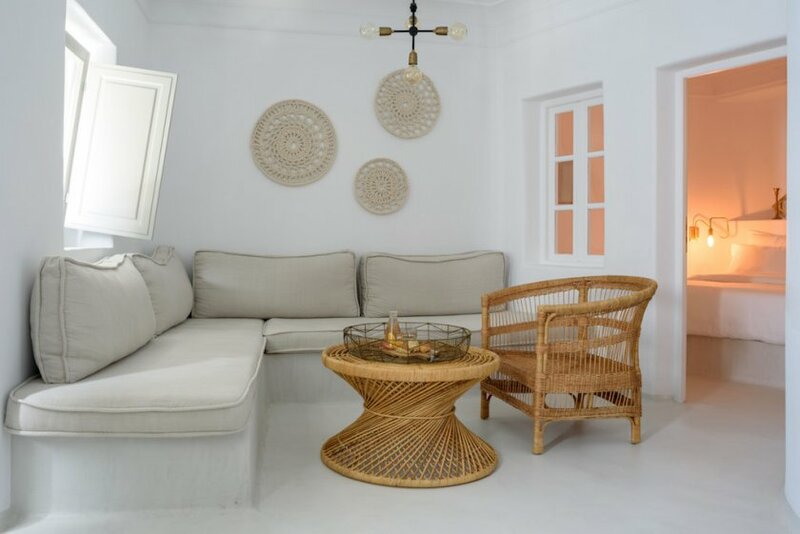 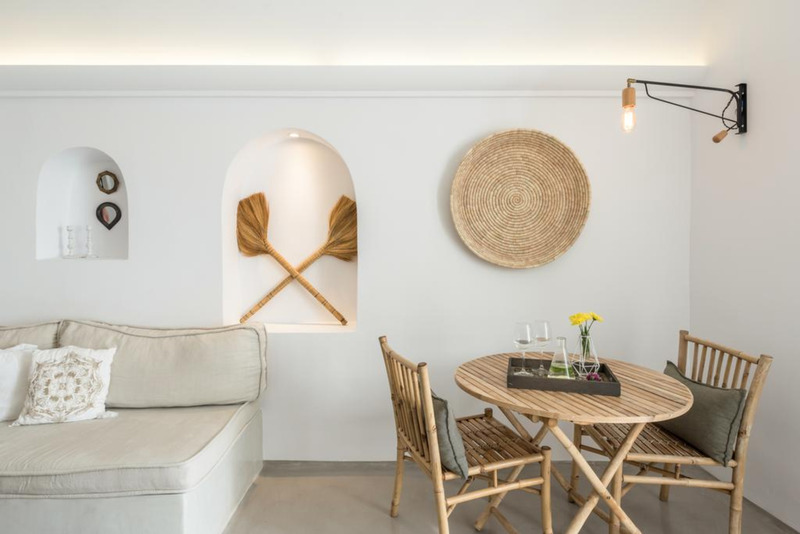 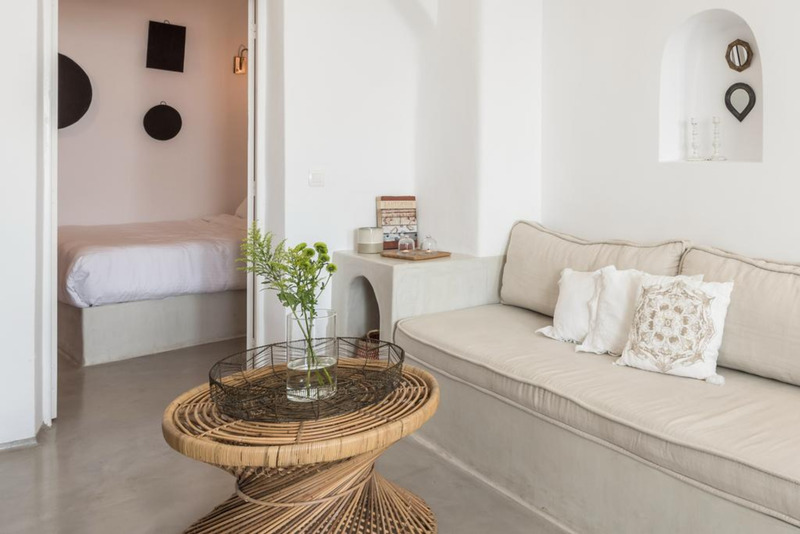 Carved like a sculpture and wrapped in the spectacular volcanic landscape of Santorini, eight newly renovated exclusive 5* Cocoon suites are unlike anything you’ve ever experienced before: A sanctuary for the senses, with stunning, panoramic views of the Aegean, the volcano and gorgeous sunsets. 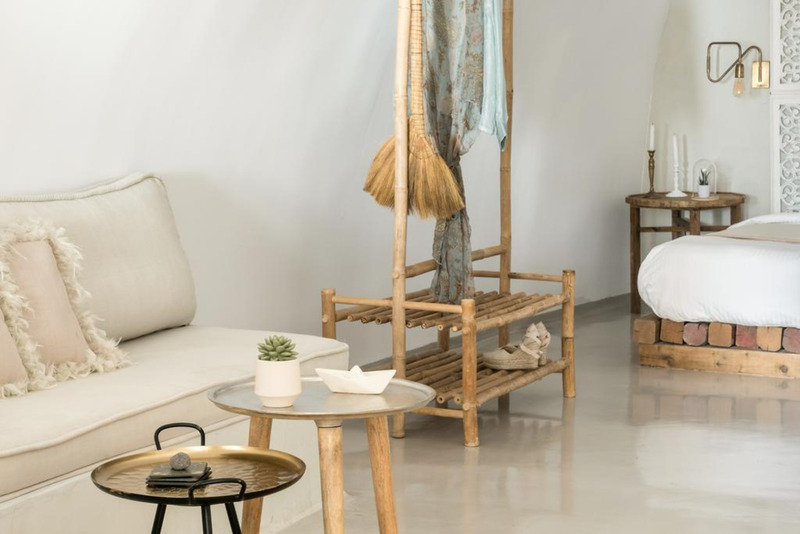 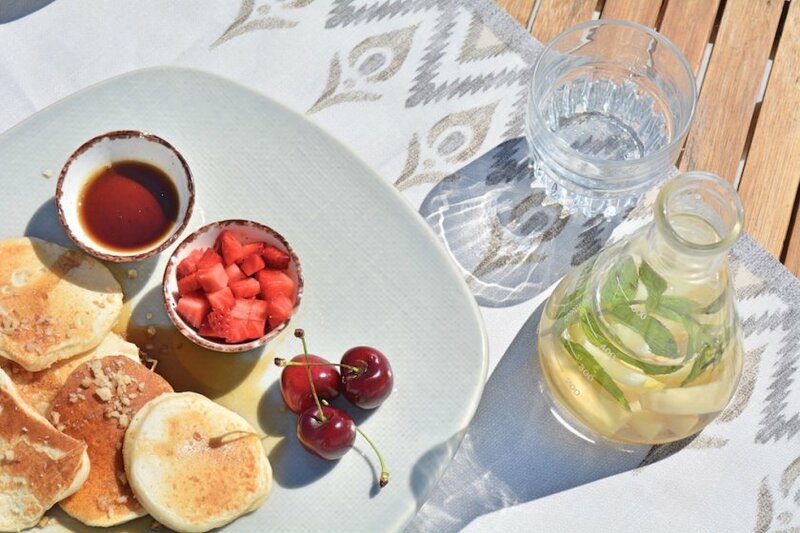 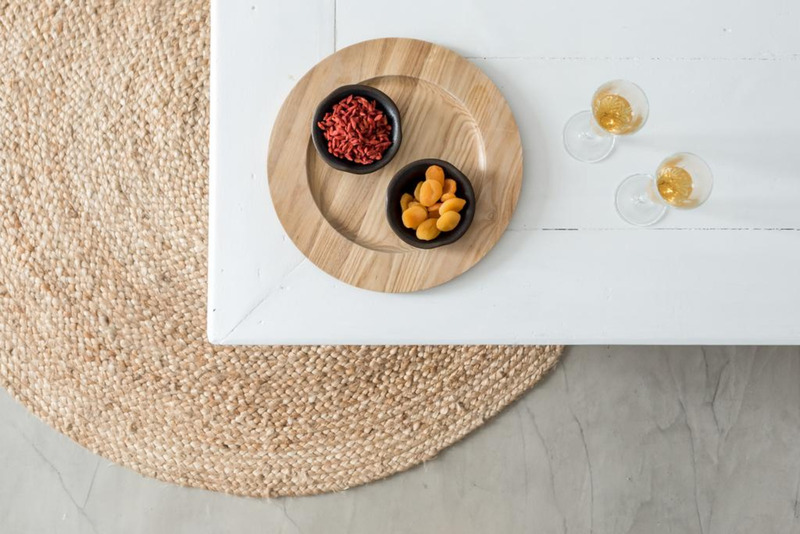 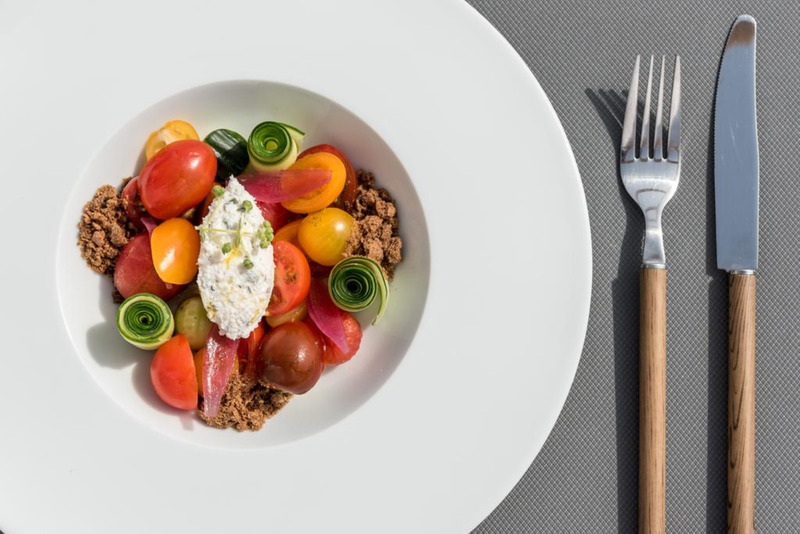 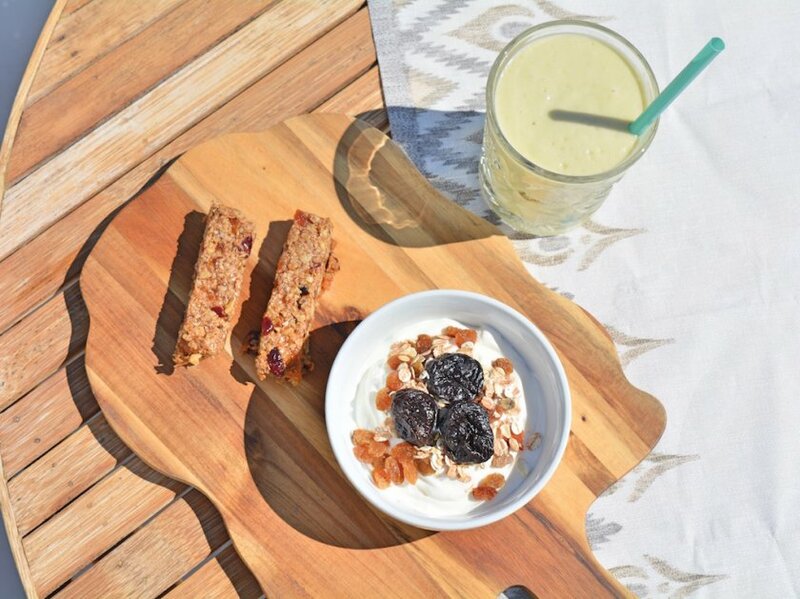 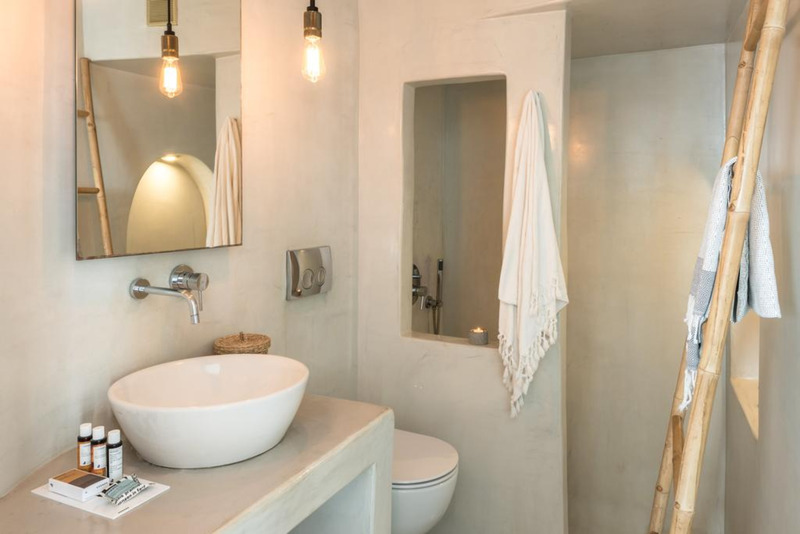 The suites also offer a 24-hours concierge service, private plunge pools and Jacuzzi, in-room candlelight dinners and scrumptious organic meals made with local produce. 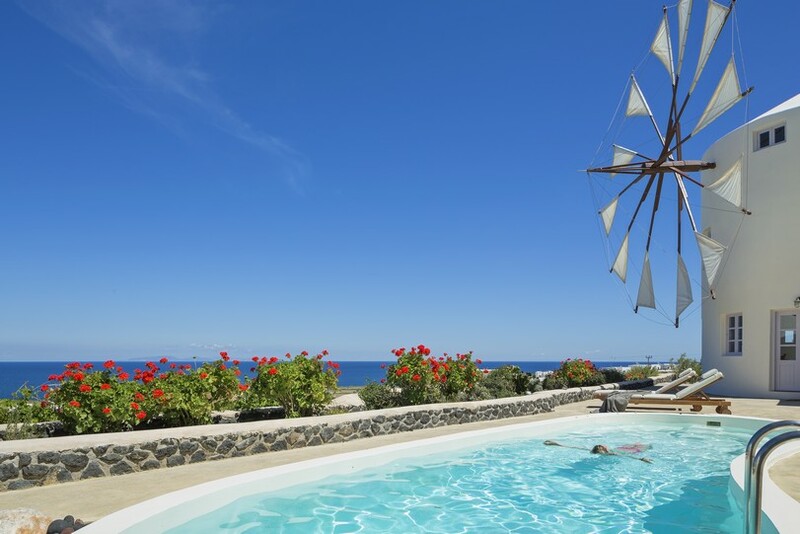 If what you need is a pampering, luxurious break in a breathtaking setting, this is your heaven on earth. 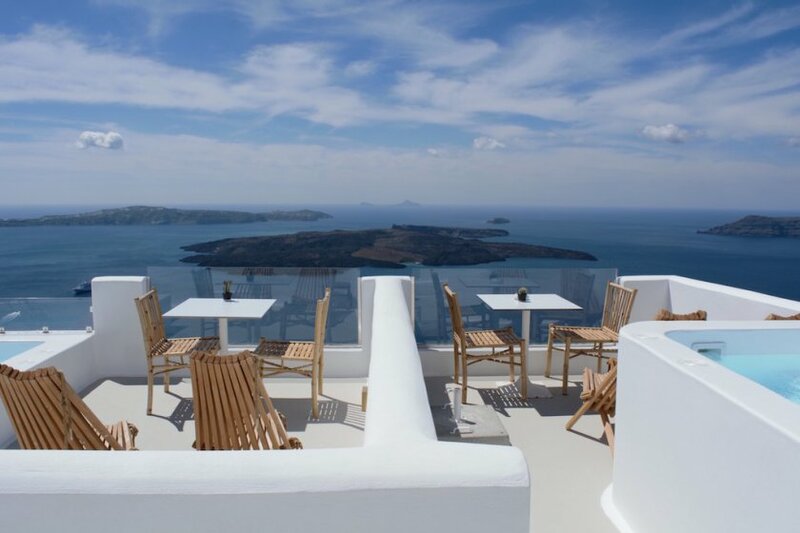 Amazing view, very friendly staff and i think the best place for vacations like a couple or with friends or family. 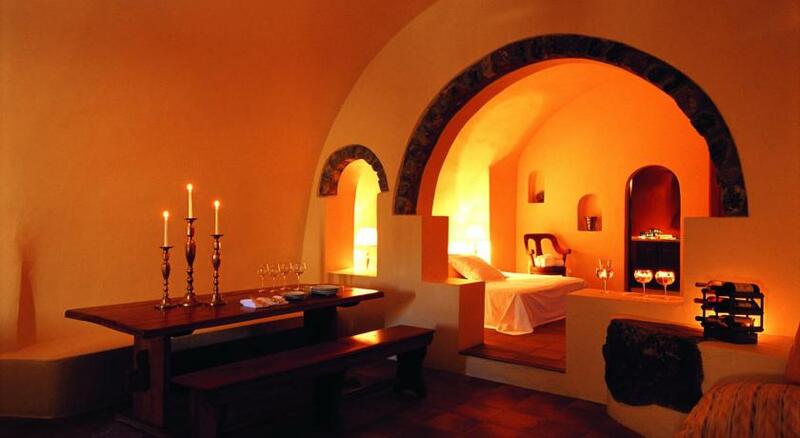 I stay in Grand Cave Suite and it was gorgeous! 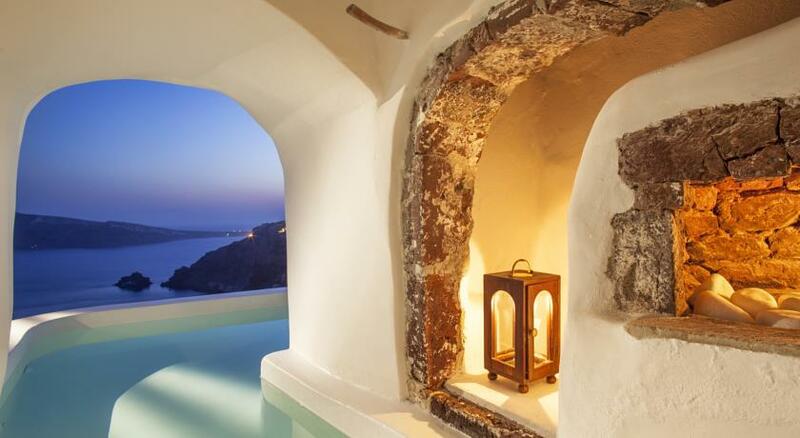 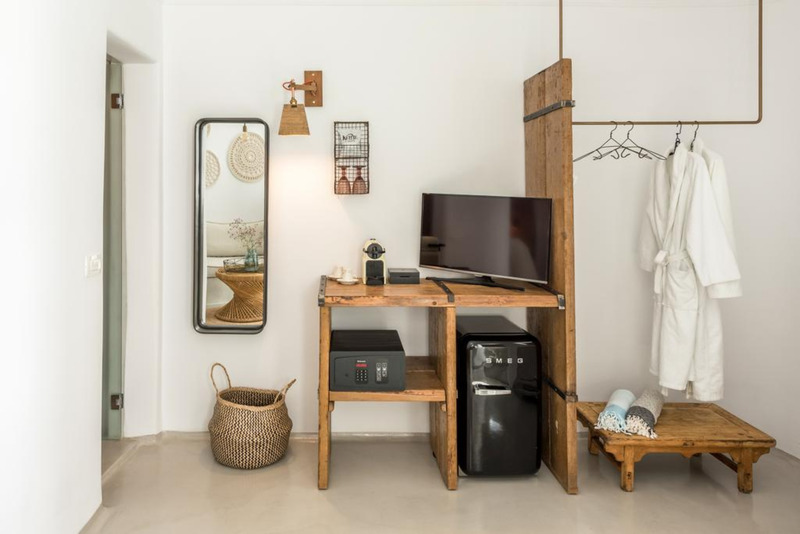 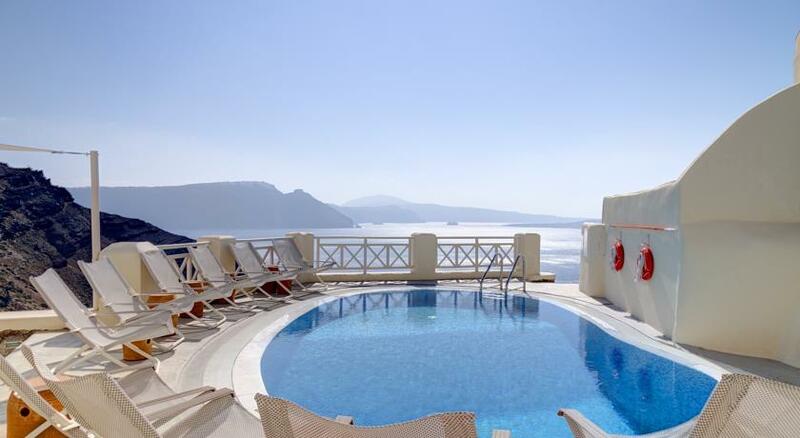 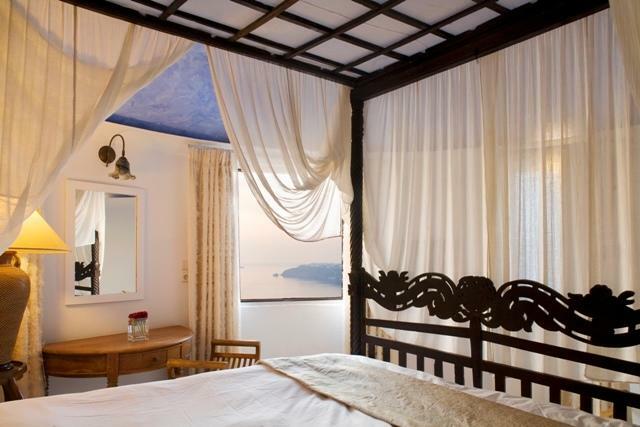 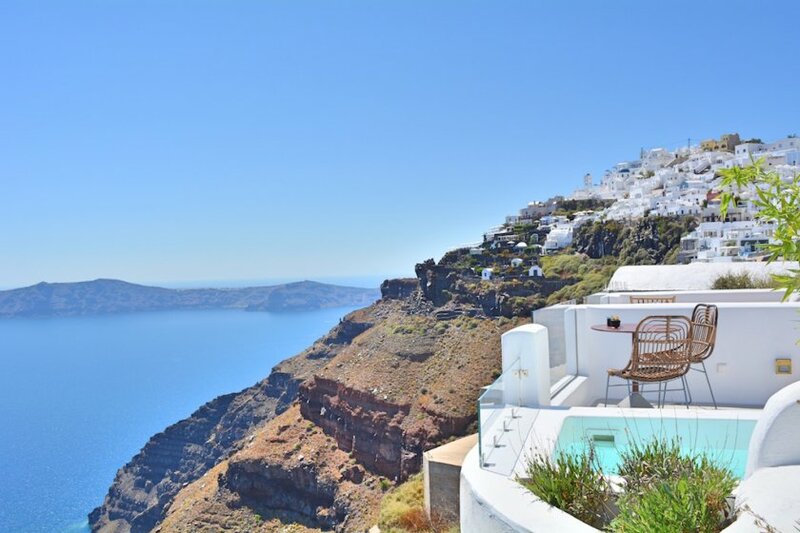 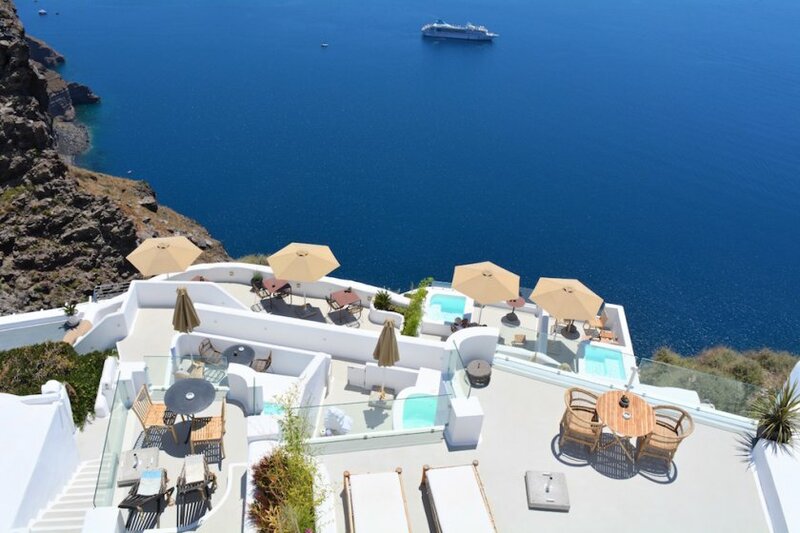 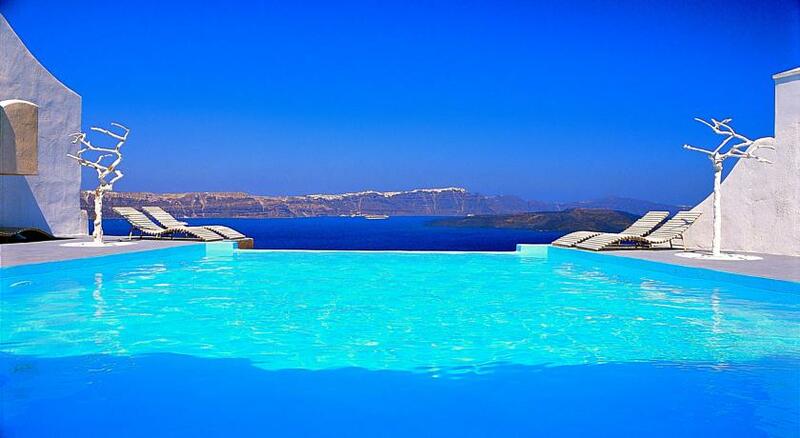 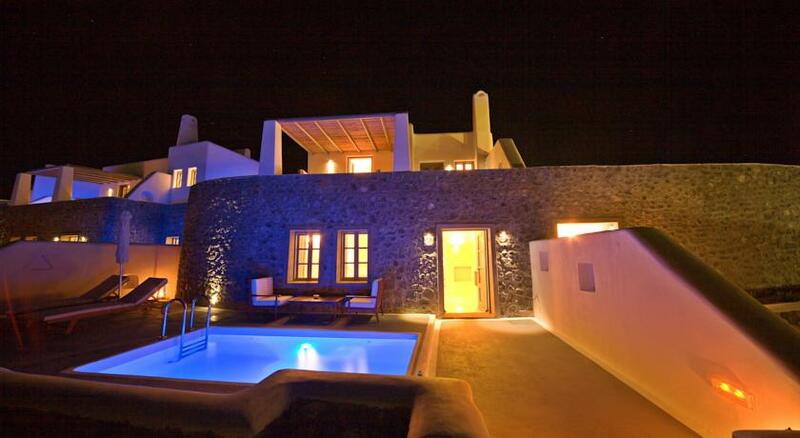 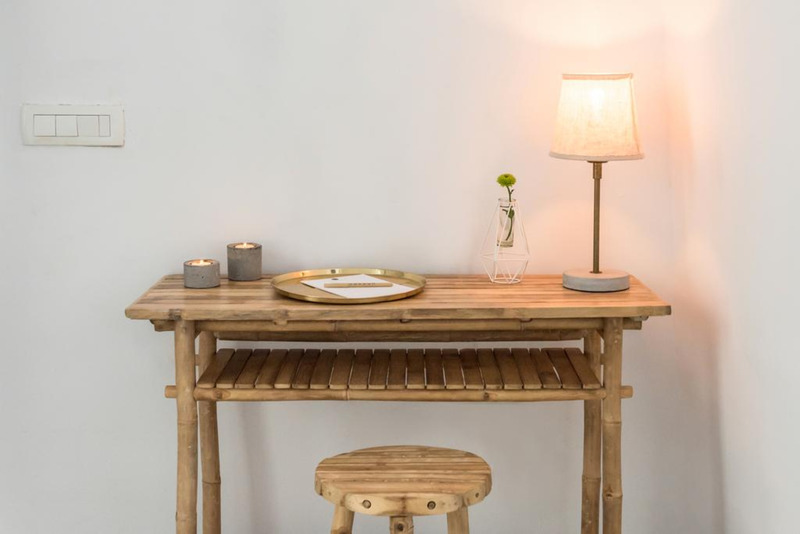 Trust me is the best choice for Santorini! 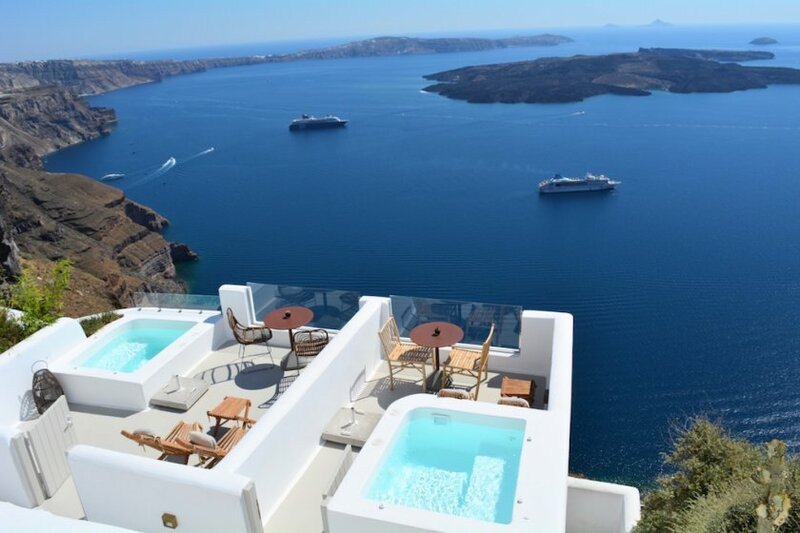 And if i can i will go back again one day!